Fort Macleod winters call for Winter Tires. 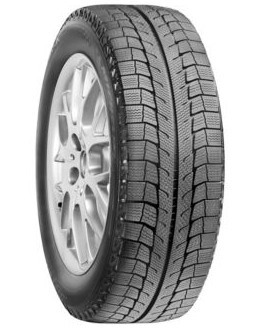 Our winter tire experts have hand selected the best winter truck tires to fit any budget. 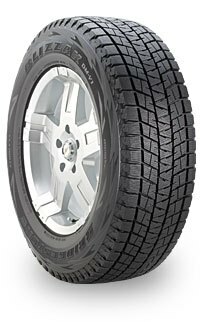 Our good, better, best tire program outlines what we consider the best winter tires for trucks. 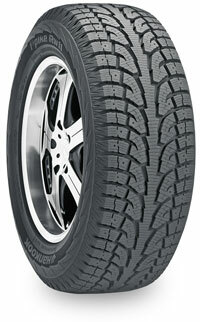 Any year, make or model, we will find you the best winter truck tire to fit your budget. We know you've done your own research too. Being one of the top tire stores in Fort Macleod, we work with nearly every tire manufacture. If you do not see the tire brand you're looking for, just ask. We likely already have that brand in stock. Call or stop in today!